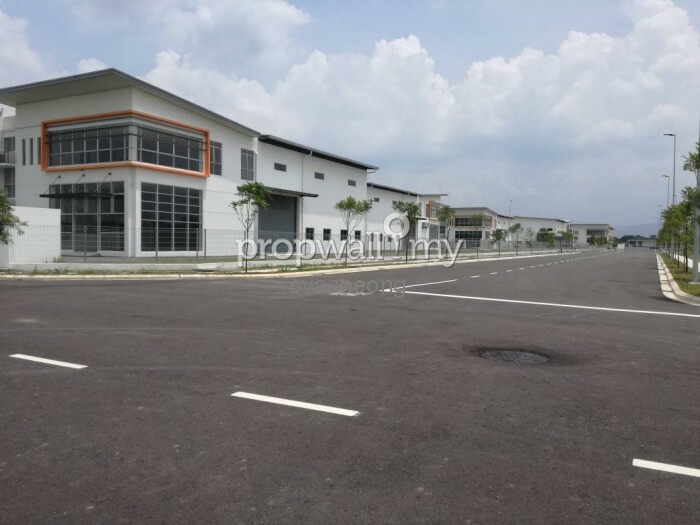 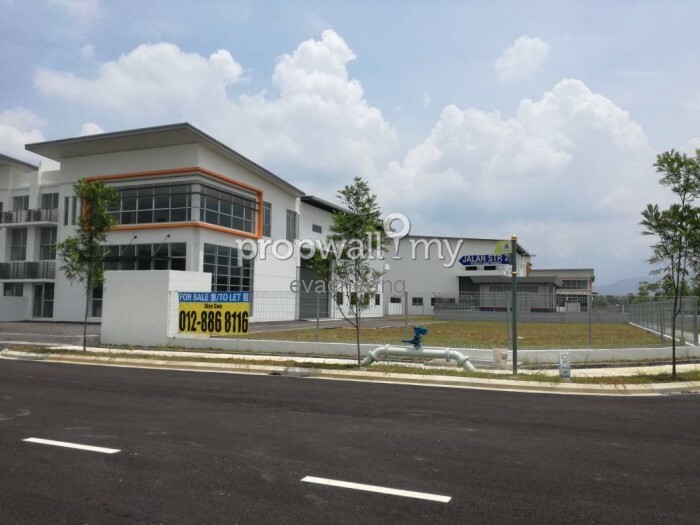 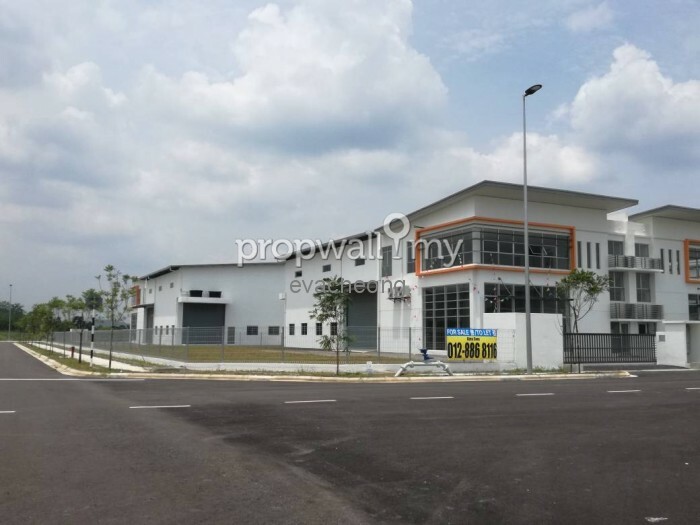 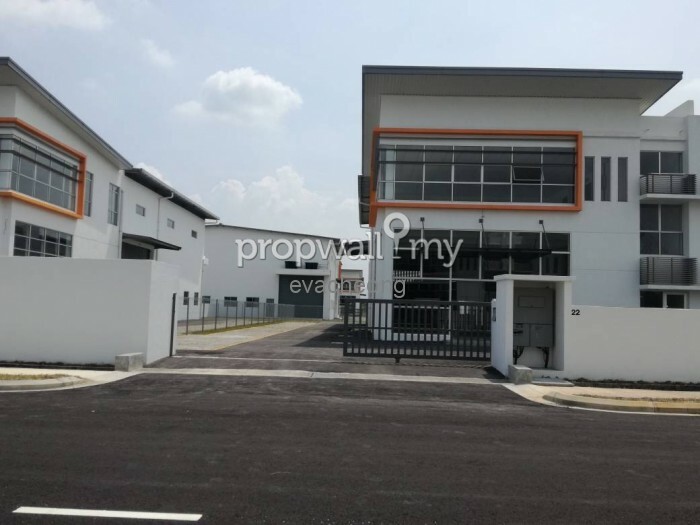 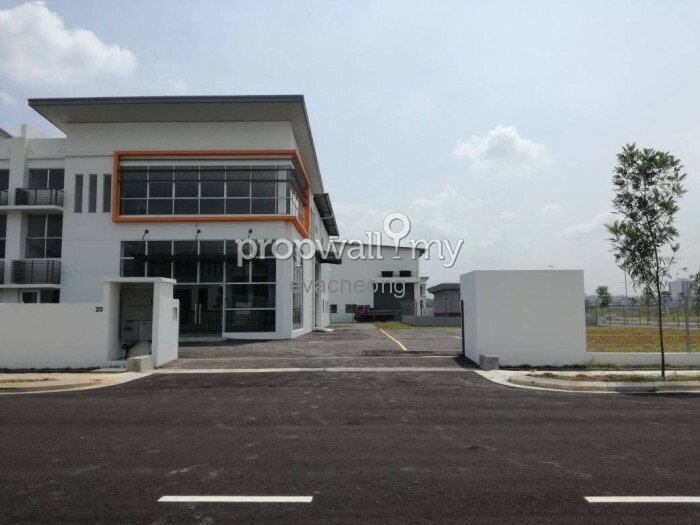 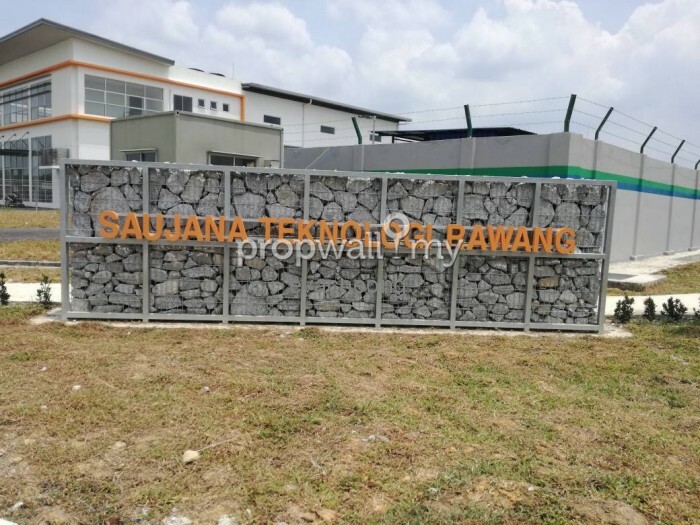 Saujana Teknologi Rawang, industrial hub set to breathe a whole new concept to Rawang's current business environment with well-planned features that complement today's modem lifestyle. Please call Alex 012-8868116 for more information. 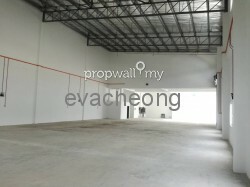 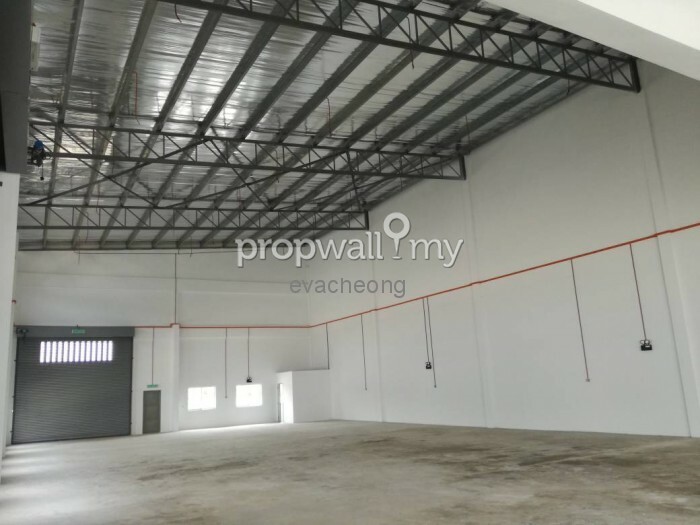 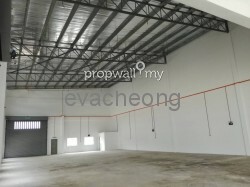 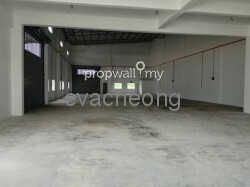 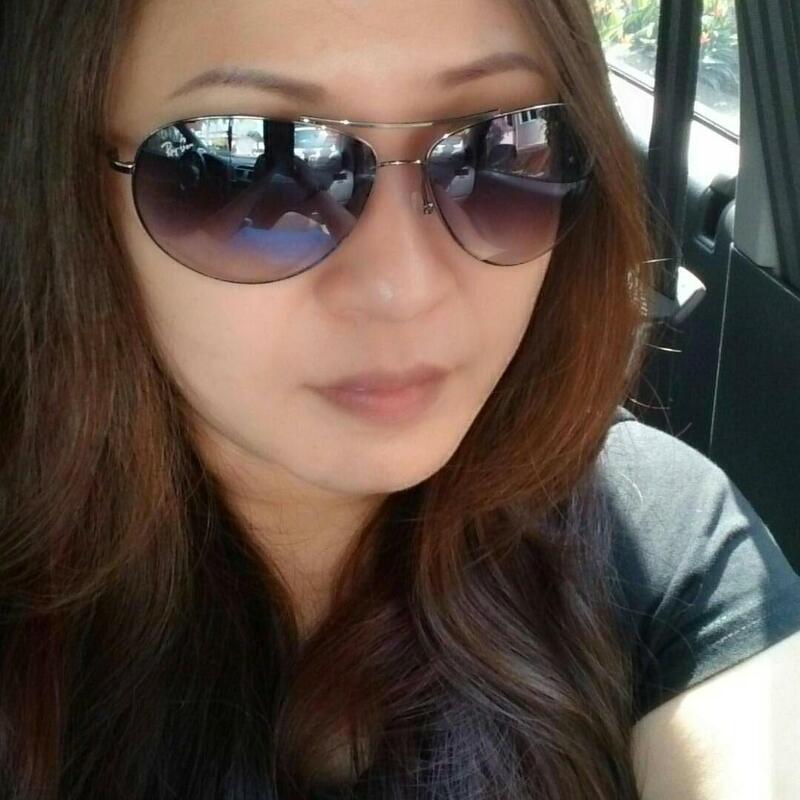 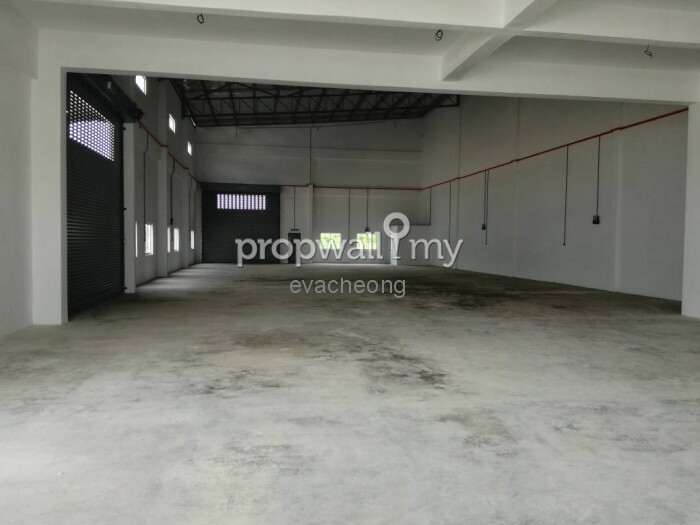 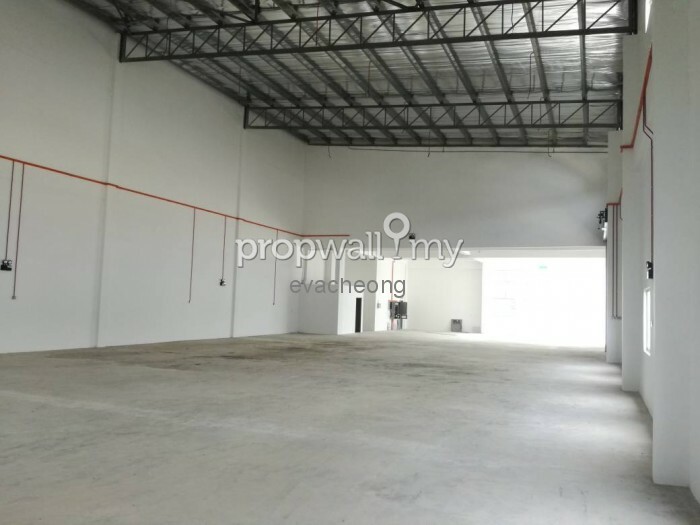 Hi Eva Cheong, I saw your listing on Propwall. 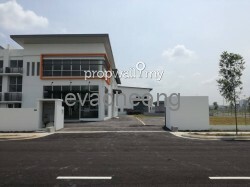 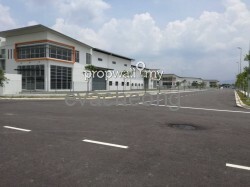 I am interested in your property in Saujana Rawang, Rawang.